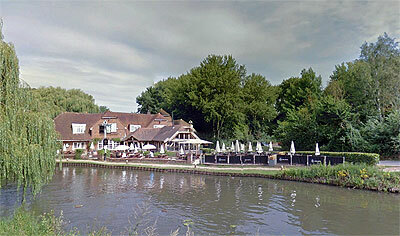 This lunch will be on Thursday, June 20th, 2019 (TBC), at "The Anchor, Pyrford", GU23 6QW near Guildford. 1200 for 1230, as is usual for Old Boys' lunches. There's plenty of parking. You can visit their website here. Click here for a location map. .